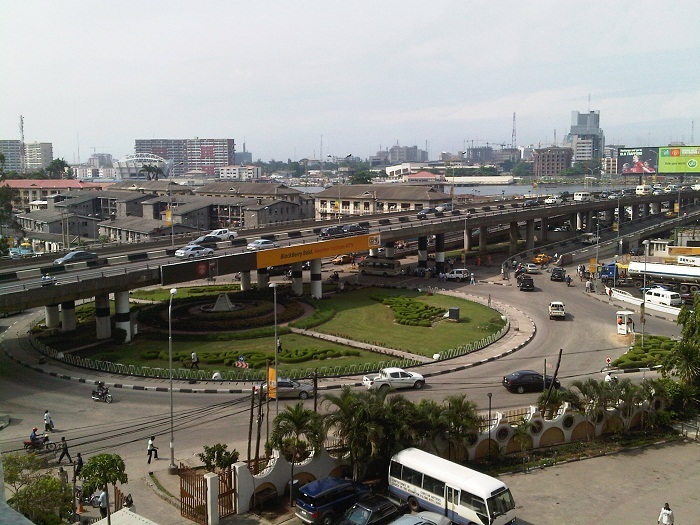 Lagos Island is the principal island as well as the central local government area, located in the Lagos Metropolitan Area, within the Lagos State of the Federal Republic of Nigeria. 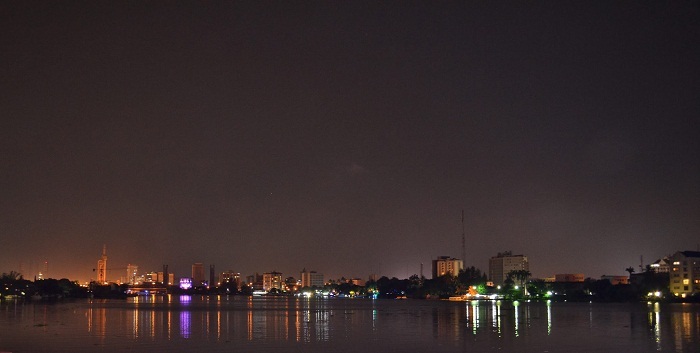 Serving as a federal capital city of the Republic until December 1991, it was replaced by Abuja, and also it was replaced by Ikeja as the state capital. Nowadays, even though it is not the capital city, there are still some unofficial seats of many government agencies located within the city. 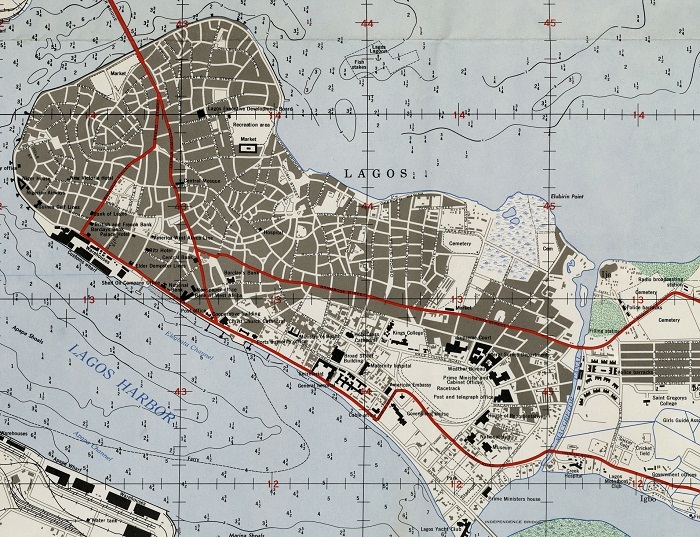 Lying in the large protected harbor on the coast of Africa, at the beginning was only a fishing village of the Yoruba people named Eko (Oko), that later grew up and became what today is known as Lagos. The first Europeans that arrived on the island were the Portuguese in 1472, where they slowly developed the trade. One century later, the Portuguese due to their great relations with the local kings, were granted a slaving monopoly and established a flourishing slave trade. 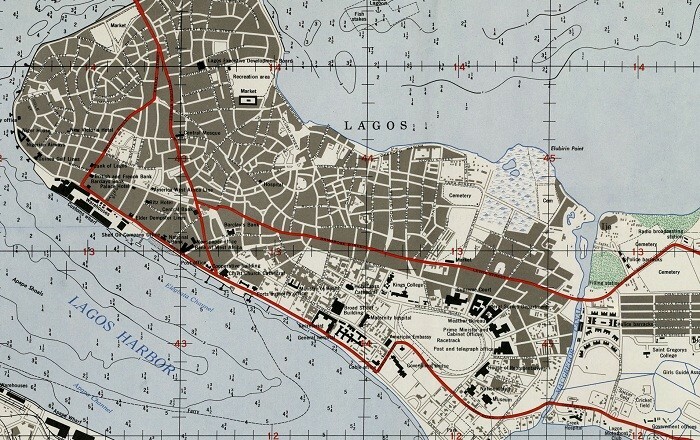 British attempts to suppress the slave trade culminated in 1851 in a naval attack on Lagos and the deposition of the local kings. Up until 1861, the slave trade continued to grow, and once (between 1866 and 1874) it became a part of the United Kingdom’s West African Settlements, when it became part of the Gold Coast Colony, nowadays Ghana. 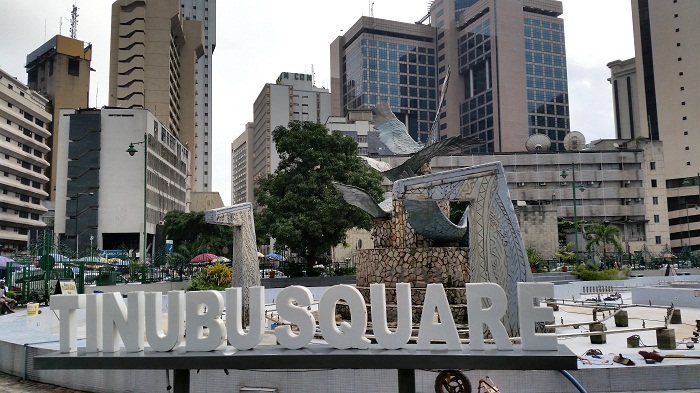 Receiving again in 1886 a separate status under a British Governor, the country had to wait until 1906 when the North and South part of Nigeria were united and Lagos made as a capital city of Colony and Protectorate. 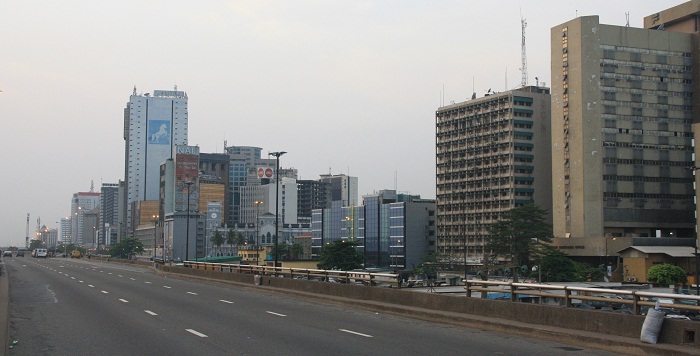 Officially Lagos became the capital city of the Federation in 1960 when Nigeria gained its independence, and by 1975 it was suffering greatly from slums, environmental pollution, and traffic congestion. 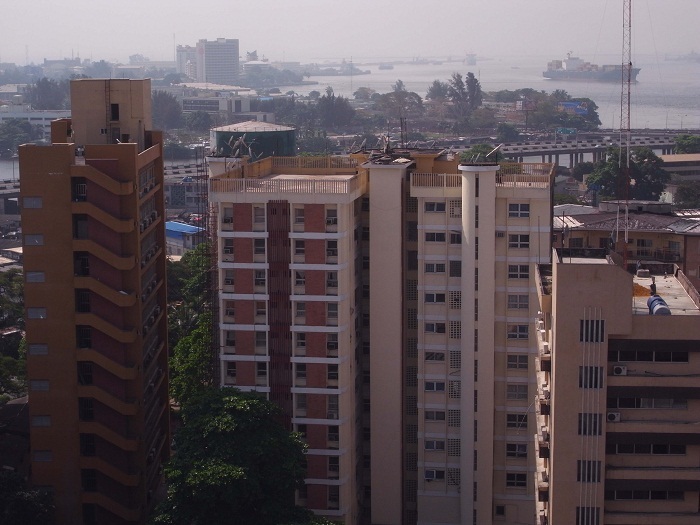 Nowadays, Lagos Island holds most of the population of the city, and it is Nigeria’s largest city and one of the largest ones in Sub-Saharan Africa. 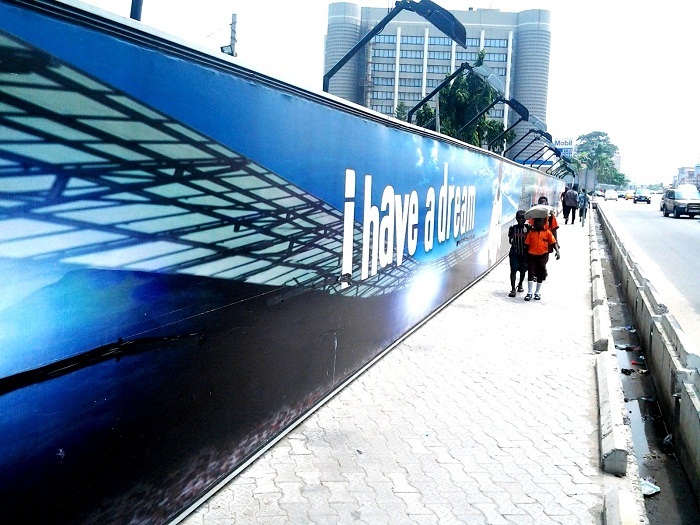 Connected to the mainland by three large bridges which cross Lagos Lagoon to the district of Ebute Metta, it is also linked to the neighboring island of Ikoyi and to Victoria Island. 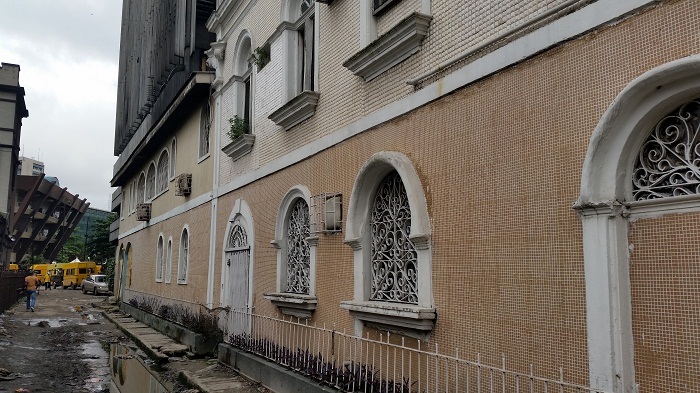 The different religions that are represented in Nigeria, have their temples on the island, and historically seen, the majority of the slave trade returnees settled on the island. 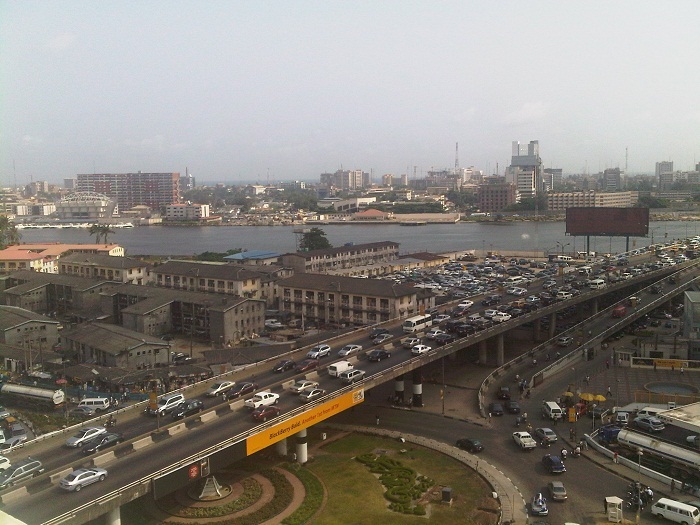 The eastern side of Lagos Island is poorer, however, the problem with traffic congestion and overcrowding that were big problem for the island in the past still poses a problem. Even though there were some attempts made for building new roads, still no improvements can be seen. 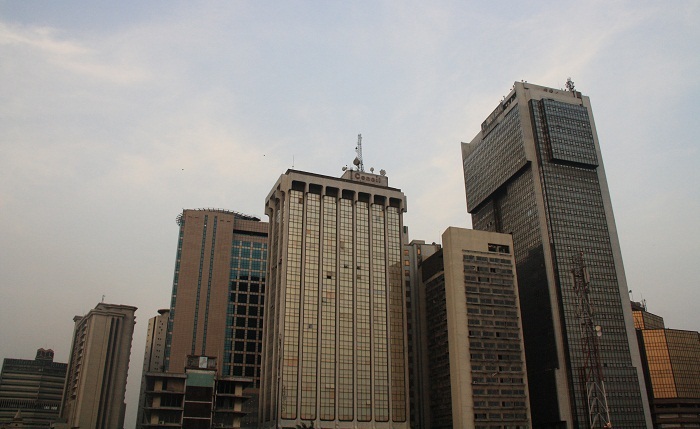 Nonetheless, as a major educational and cultural center, Lagos Island is the home for most of the Nigerian banks, which have their head offices on the island, where most notable is the First Bank of Nigeria, which head office is located in Marina. It is a real feeling of a “lost lamb” for any visitor who is going to the island, since if he or she is not a local, it would be quite difficult and interesting getting around the streets.